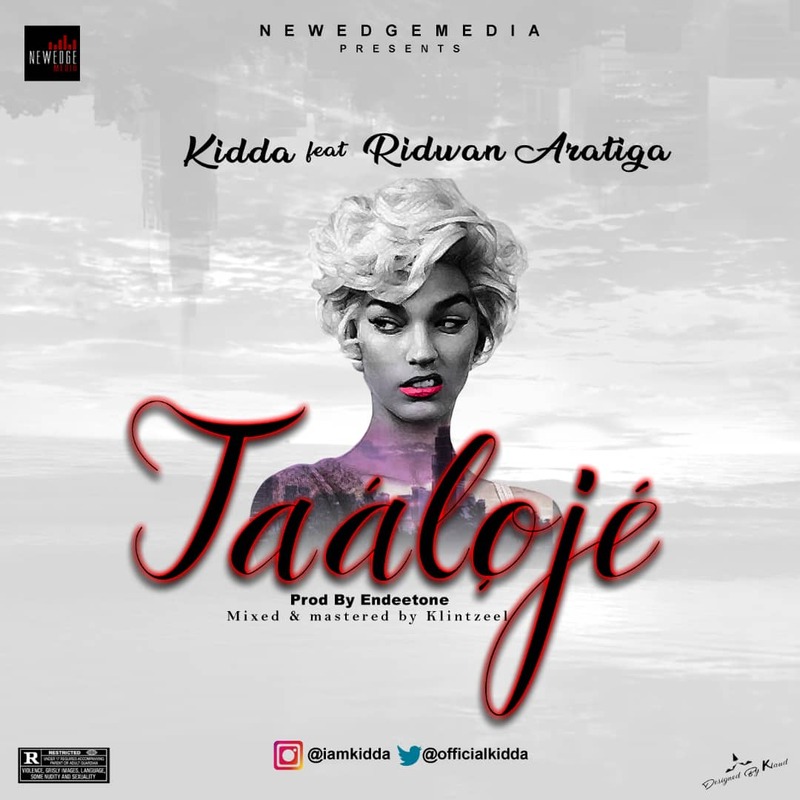 Newedgemedia's Finest Kidda a. k. a Rap Diva is about to blow up your playlist with this New fire jam. Kidda is dropping straight vibes with her new banger titled TAALOJE featuring Gbe Body eh Crooner Reed1 Aratiga. Street pop meets house with this one to create a calm street vibe that both slaps in the club & works for just vibes while you’re in transit & need to shake off all the bad energy. Kidda giving us back to back tunes from MALO SUN with Tiger Chinko Ekun & Dj voyst, and now TAALOJE! Kidda is showing appreciation to the street with this great jam & expect love in return from fans all over the world after time & effort spent in the studio. The song is mainstream targeted at the youths, Djs & everyone that knows what good music is about. TAALOJE is produced by Endeetone, mixed and mastered by Klintzeal.